I have a very special recipe for you guys today!! 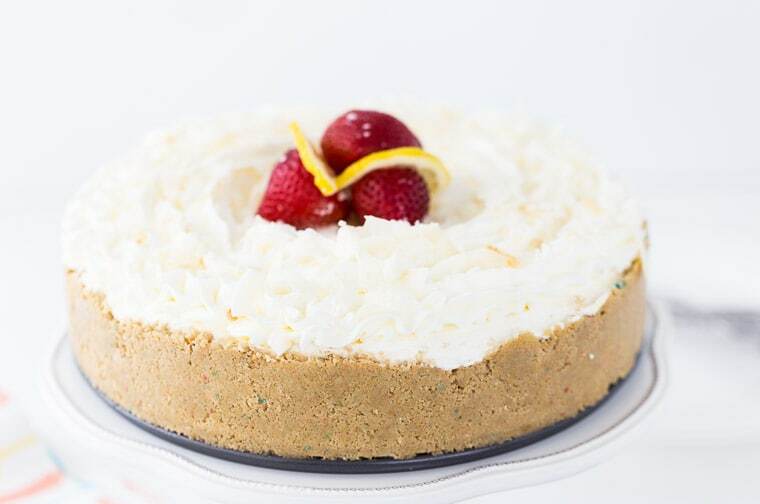 This lemon macaroon cheesecake is AMAZING!! One of the best no-bake cheesecakes I’ve made. 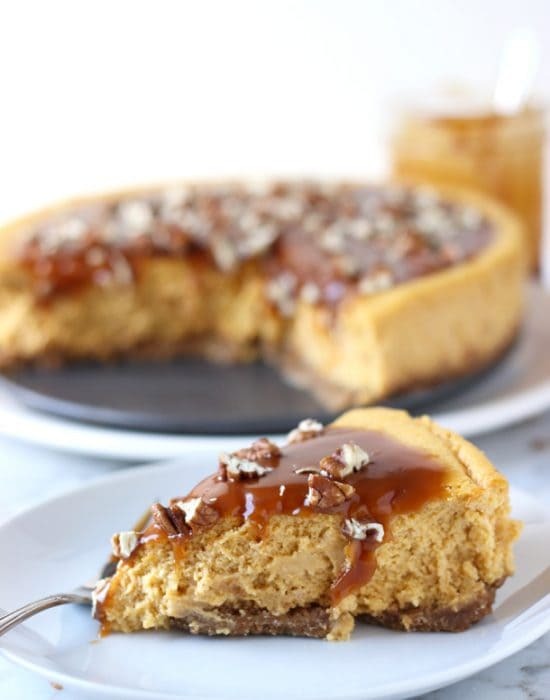 The recipe is one of many that I fell in love with from the new cookbook No-Bake Treats: Incredible Unbaked Cheesecakes, Icebox Cakes, Pies and More by Julianne Bayer of Beyond Frosting. You know I love cookbooks but rarely get excited over then since most books these days focus on giving us just the same old things. But this one is unique! 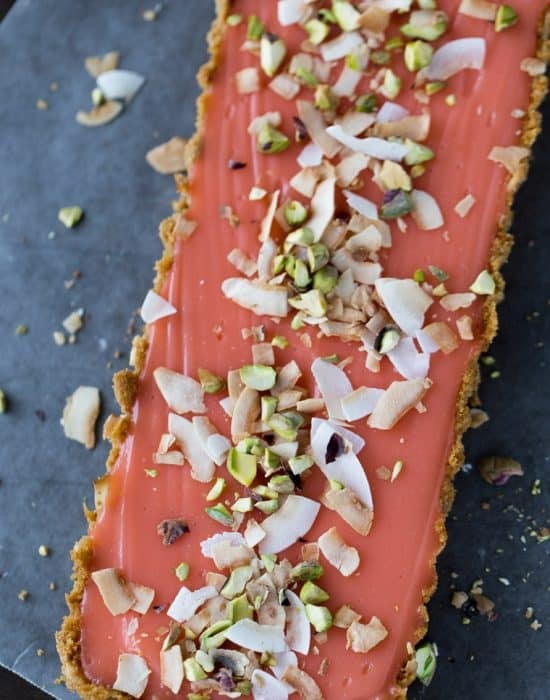 Juliane brings a new take to mix, place and refrigerate by taking no-bake treats to a whole new level with indulgent flavors. 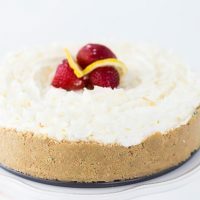 Decadent desserts such as Mexican Chocolate Mousse Pie, Bourbon Butterscotch Pudding Pie and this Lemon Macaroon Cheesecake are bursting with flavors in a beautifully photographed cookbook. It is one you will keep on your kitchen counter all year long because nothing says a last minute dessert idea like a no-bake treat you can whip up in no time. 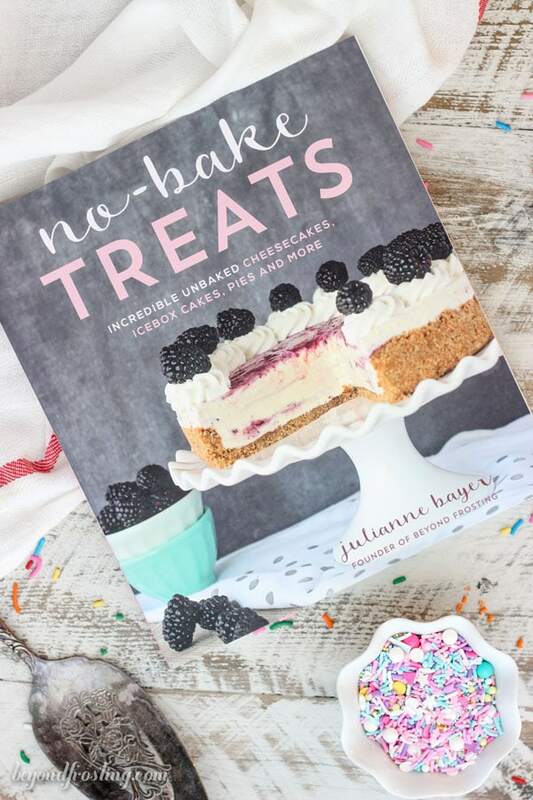 Grab your copy of No-Bake Treats now on Amazon, Barnes and Nobles or anywhere books are sold. Or, enter for a chance to win a copy below! 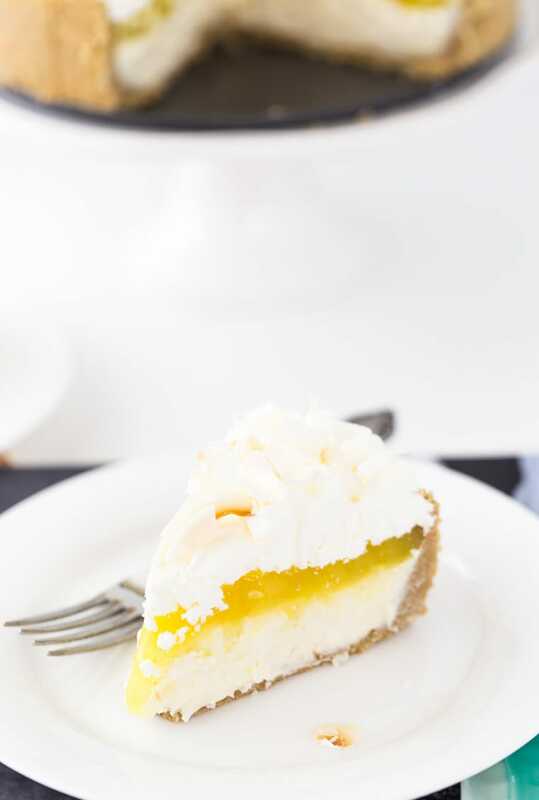 This goodness of a lemon cheesecake is just delicious. 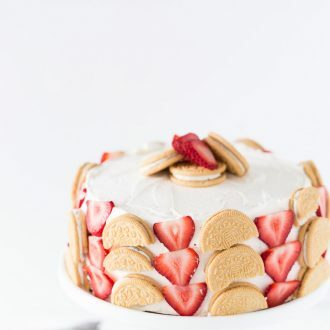 It all starts with a vanilla wafer cookie crust using Golden oreos or birthday cake oreos in my case since that is what I had left over from this Strawberry Cookie Cake. This is then filled with a rich lemon/white chocolate/coconut cream cheese filling. It’s creamy, chewy and decadent at the same time. To increase the presence of coconut (duh! ), I added in a 1/4 teaspoon of coconut extract. Feel free to add that to the recipe below. Finally, the cheesecake is then adorned with a layer of lemon curd. Sweet meeting lip puckering tart all in one bit. Oh don’t forget to top it all with freshly whipped cream and toasted coconut flakes. Isn’t this just the best PIE ever? Yes, it’s summer perfect and you need to try it soon! For a chance to win a copy of Julianne’s cookbook, use the widget below to enter. Prepare a 9-inch (23-cm) springform pan by lightly greasing the edges of the pan with cooking spray, and then wiping gently with a paper towel. To melt, microwave the white chocolate in a microwave-safe bowl in 15-second increments, stirring each time until the chocolate is melted and smooth. I suggest microwaving at 50 percent power, which helps prevent the white chocolate from seizing. Once melted, stir it until it’s smooth and set aside. Allow the chocolate to cool. Beat the softened cream cheese on medium-high speed for 2 to 3 minutes until it’s light and fluffy. Slowly add the sugar into the cream cheese and continue beating until the sugar is incorporated, scraping the bowl as needed. Add the melted white chocolate and shredded coconut, and beat the mixture at a high speed for 60 to 90 seconds to create a nice and airy filling. Pour the cheesecake filling into the prepared crust and spread evenly with a spatula. Spread the lemon curd over the top of cheesecake layer. Place the mixing bowl and whisk attachment in the freezer for 5 to 10 minutes to chill. Pour the heavy whipping cream into the chilled bowl and use an electric mixer to beat the heavy cream on medium-high speed until the cream gets bubbly. Slowly add the powdered sugar and continue beating on high speed until stiff peaks form. Add a nice thick layer of whipped cream atop the cheesecake. Garnish the top with large, flaked pre-toasted coconut or shredded coconut. Cover the pan with foil and refrigerate for to 6 hours to allow to set. Disclosure: Giveaway ends August 5th 2016. 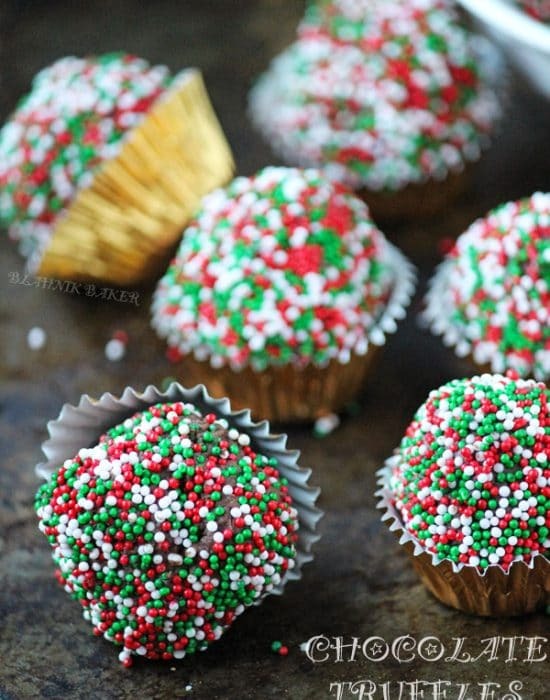 Giveaway is sponsored by Publisher of No-Bake Treats. One winner will be selected at random and emailed to claim their prize. Some affiliate links included. What a beautiful and refreshing-flavored cake, and OMG I am so on board with anything that doesn’t require turning on the oven!!! Yes!! It is so hot this week its insane. That looks like the best cheesecake ever! I just got my copy of this book last week and love it! 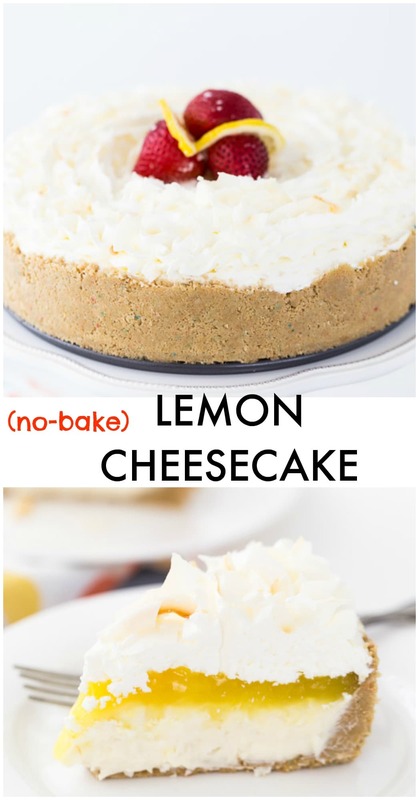 Obviously this recipe was one of my top picks with lemon, coconut, AND cheesecake, and I’m sure I’ll get to it at some point soon. 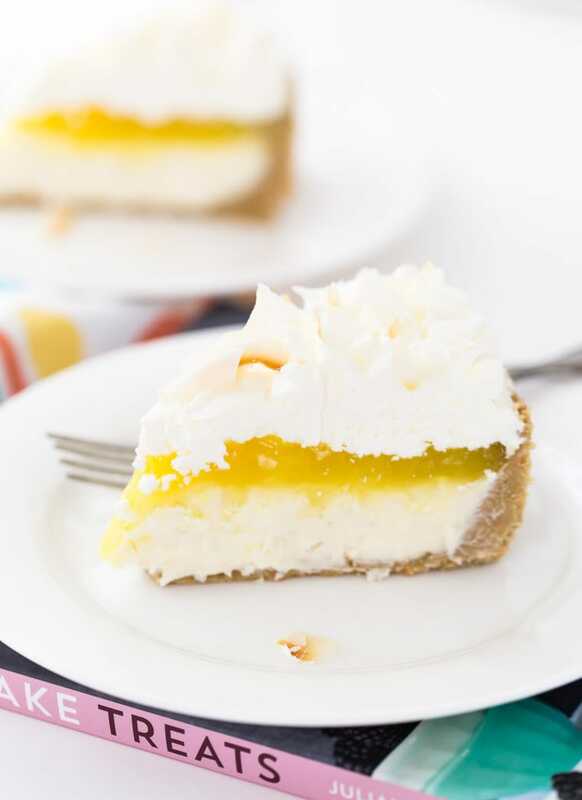 You did a gorgeous job on this — that lemon layer is a bright as sunshine! Hhah we have the same tastes here! Just gorgeous Zainab! 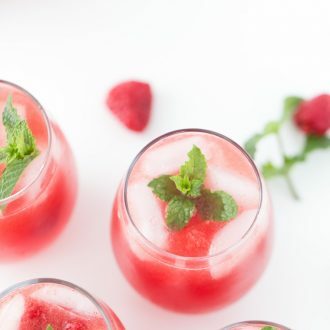 It looks so deliciously refreshing and perfect for summer! Omg, how genius is this?! Macaroon flavored cheesecake?!! Helllllz yes! This is incredible! And so beautiful!!! Cheers, Zainab! Yes, the macaroon is a great idea!! Thanks Cheyanne. Oh man this cheesecake looks amazing! I saw the cookbook on Amazon and really wanted to pick it up. I am so glad to hear it’s as good as I hoped it would be. Better, in fact! This looks like my kind of cheesecake!! I love all the flavors in there and LOVE that I don’t need to turn on my oven!! All the recipes I’ve seen shared from Julianne’s book look SO good – this lemon macaroon cheesecake is definitely no exception. I wish I had a slice right now! I love your take on this delicious cheesecake recipe! Absolutely gorgeous pics my dear!